When Joseph Smith Jr. approached Egbert B. Grandin about publishing what Smith claimed was a newly discovered book of scripture, Grandin was hesitant. Although new religious ideas were common in the Burned-Over District, a supposedly ancient sequel to the Bible translated from golden plates was still an oddity. Grandin feared the reaction of his community if he printed something that challenged the Bible and the religious authority of mainstream Protestantism. 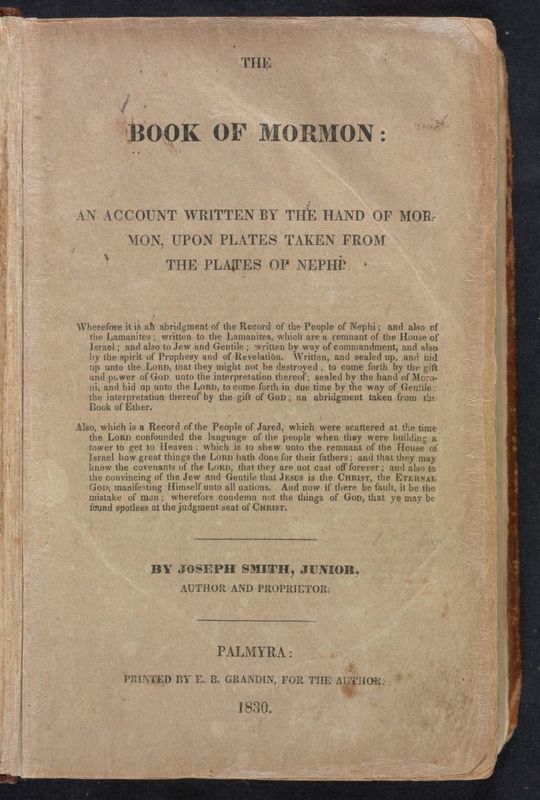 Printing a blasphemous text was not Grandin’s only concern about the Book of Mormon. He also worried about recouping his losses from publishing a 600-page book that did not seem likely to attract a large readership. Despite his concerns, Grandin eventually printed 5,000 copies of Smith’s book. His financial concerns were quelled by Smith’s associate Martin Harris, who agreed to fully fund the printing costs. He had also learned that a printer in Rochester had agreed to print the book and Grandin figured that if the book was going to be published anyway, he might as well benefit financially from it. 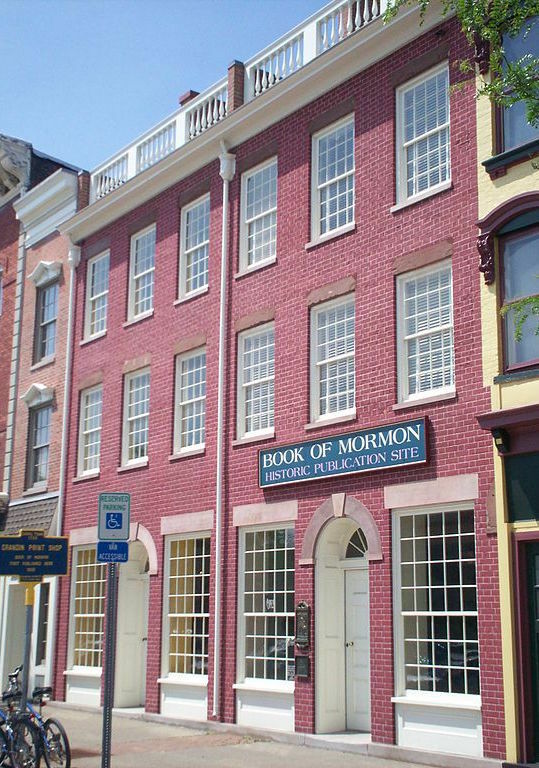 Even after Grandin agreed to publish the Book of Mormon, he continued to face problems. A local man named Abner Cole acquired and then published several pages of the book in his weekly periodical. As Grandin had feared, the community was furious that Grandin was publishing a book claiming to be the word of God and he received threats to himself, his family, and his press in response. After the book was finally published, nobody seemed to want to buy it and Grandin was stuck with hundreds of copies. Given the struggles he faced in publishing and selling the Book of Mormon, Grandin would likely be shocked at the book’s ubiquity today. 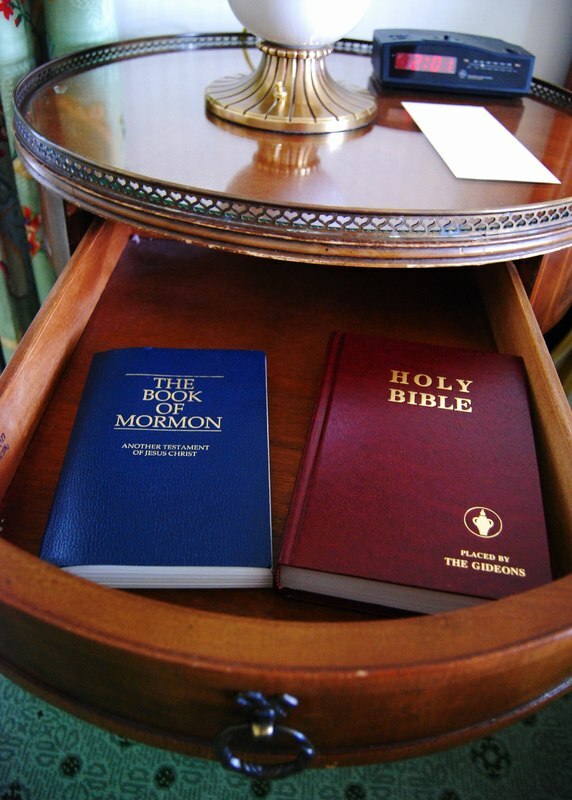 Mormon missionaries all over the world hand out free copies of the Book of Mormon and it has been translated into at least 110 different languages. 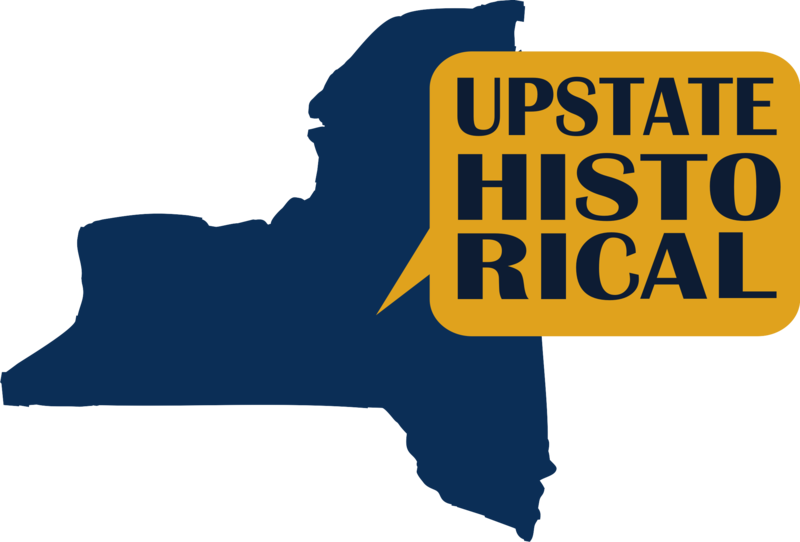 Aliza Alperin-Sheriff, “The Grandin Building,” UpstateHistorical, accessed April 18, 2019, http://upstatehistorical.org/items/show/52. Church of Jesus Christ of Latter-day Saints. 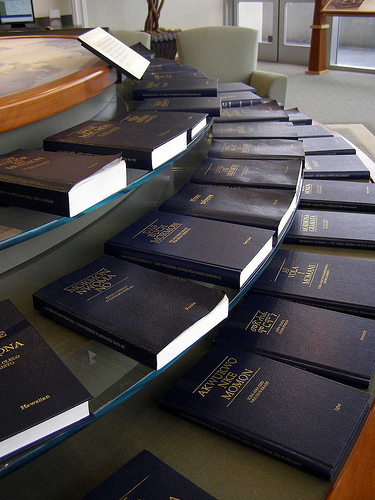 “Book of Mormon in 110 Languages.” Ensign, May 2015. https://www.lds.org/ensign/2015/05/news-of-the-church/book-of-mormon-in-110-languages. Gutjahr, Paul C. The Book of Mormon: A Biography. Princeton: Princeton University Press, 2012.